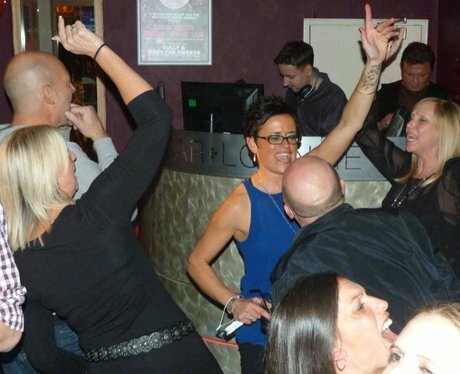 Heart Drivetime's Matt Mackay was dropping the tunes at Bar Plazma in Wickford. Did the Heart Angels snap you? Heart's Matt Mackay keeping the dance floor full as always!